I'm not sure if anyone noticed, but I was unable to do a Supportive Saturday post last weekend. Laptop issues and time were to blame. So this week, I've decided to make up for it and post two! If you're new here, each Saturday I promote Etsy items using different themes. It's my way of trying to support handmade artists. 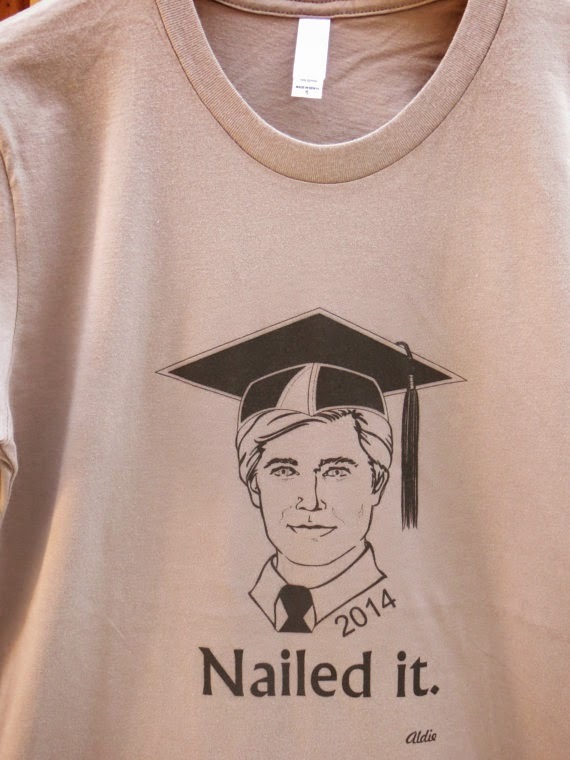 This first post will have a graduation theme since it's about that time for many of us. This picture frame is a great idea! I remember graduating from high school and I received 2 tassels so this would have been nice to have. It's available in the BetsysCrafty Etsy shop. 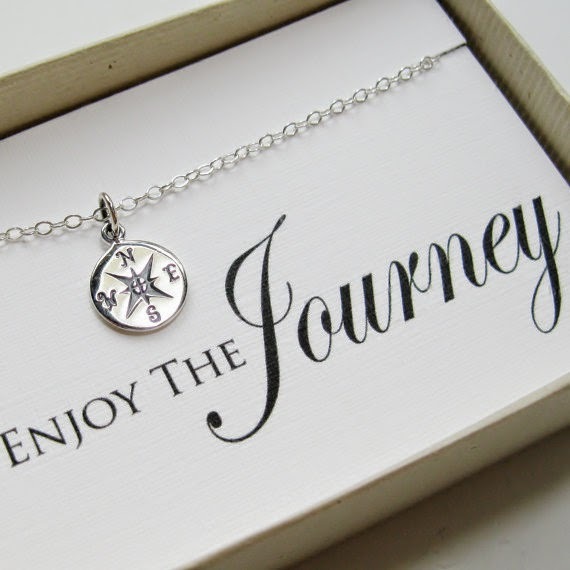 This necklace would make a great gift. I love that the box it comes in has that message for the recipient too. So great! This can be found in the SusiDjewelry shop. Check out the other necklaces while there. I love this shirt, lol. There is also a female face you can choose. You can find this shirt in the AldieCustomPrinting shop along with many other fun designs. This graduation card is pretty cool in my opinion. It's interesting how it was made. 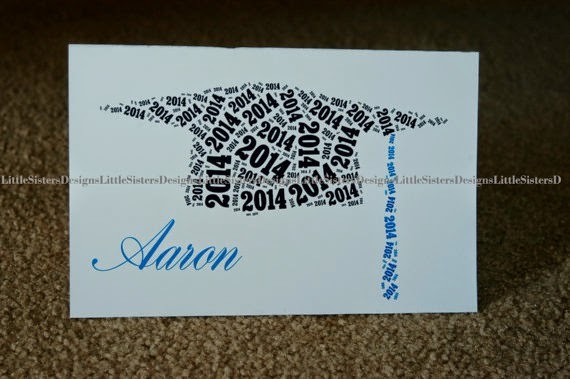 I love that you can personalize the card and make the tassel the same color as the school's. Also, you can take away the name or customize it with something else. This special card can be found in the LittleSistersDreams shop. Go look at the other shapes! This graduation poster is so neat. I love the look of it and the message is great as well. 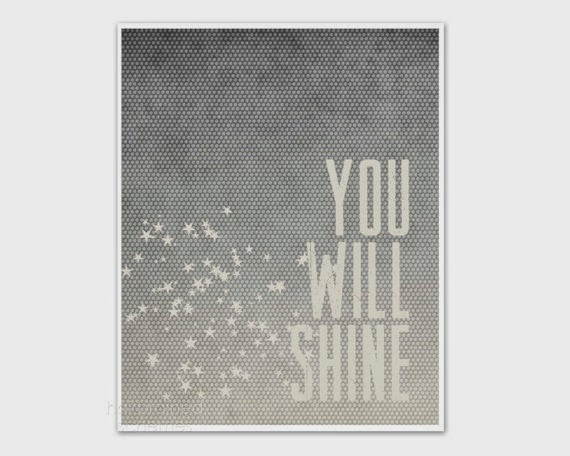 There are tons of other great posters in this shop too! So much! hairbrainedschemes has this poster available right now! 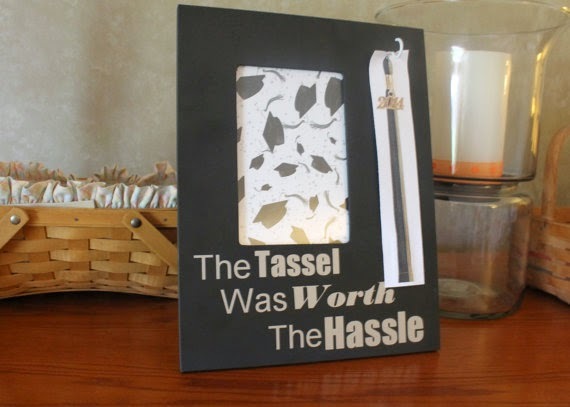 I love the "Tassel is worth the Hassle" I've never heard that before! Very clever! My daughter graduates Preschool next week. So cute!